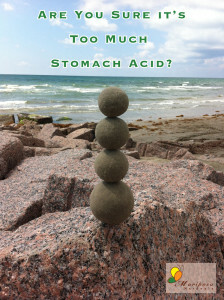 Are you sure it’s too much stomach acid? Or perhaps it’s not enough? 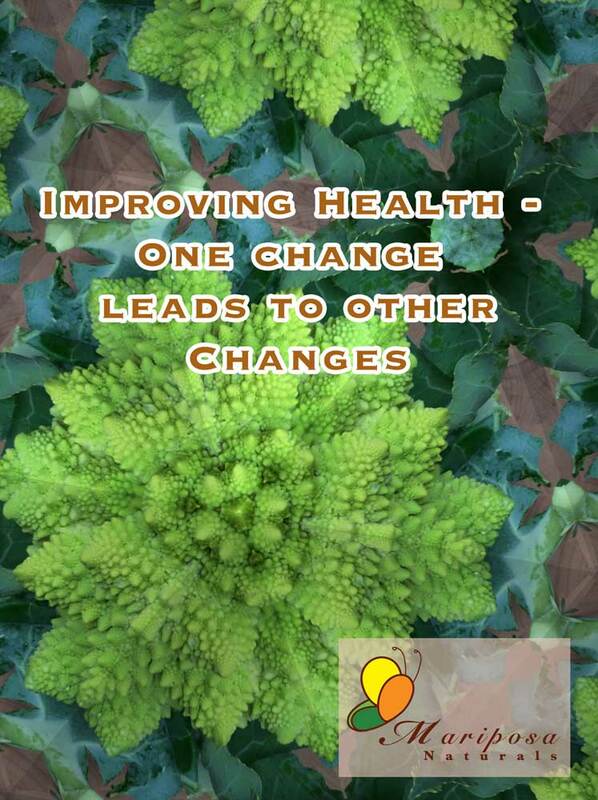 Did you know that most disease begins in our gut? That’s why gut health is so very critical. 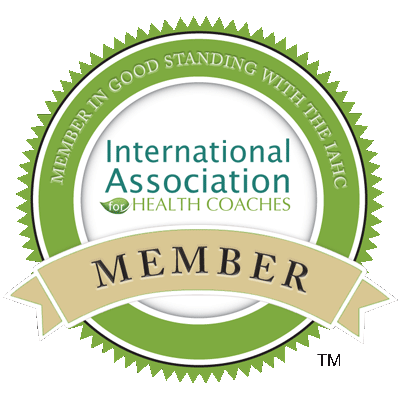 Whether you’re dealing with autoimmunity or food allergies or food sensitivities or Hashimoto’s or pretty much anything else, it starts in the gut. That’s why it’s so important to understand what is really going on when we talk about acid reflux, heartburn, or GERD (Gastroesophageal reflux disease). Saving Money on Food – Good Idea or Not? Is Saving Money on Food your Primary Motivator when shopping? 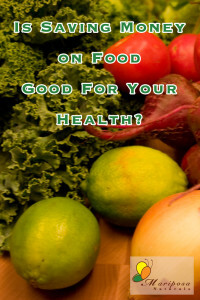 Many times, when we shop with the objective of saving money on food, we wind up with cheap, inferior food. Here’s one example for the next time you’re shopping: In the dairy section pick up the house brand cottage cheese and the premium brand cottage cheese. Read the ingredients for both. Chances are you’ll find ‘modified food starch’ on the cheaper house brand. And that’s how they make it cheaper. They add less expensive ingredients as fillers. So they stretch the higher priced ingredients further. 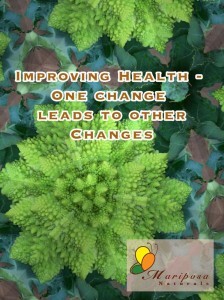 It might be a good marketing plan, but health wise it’s a bad idea. Sometimes, foods are less than empty and can zap our energy. 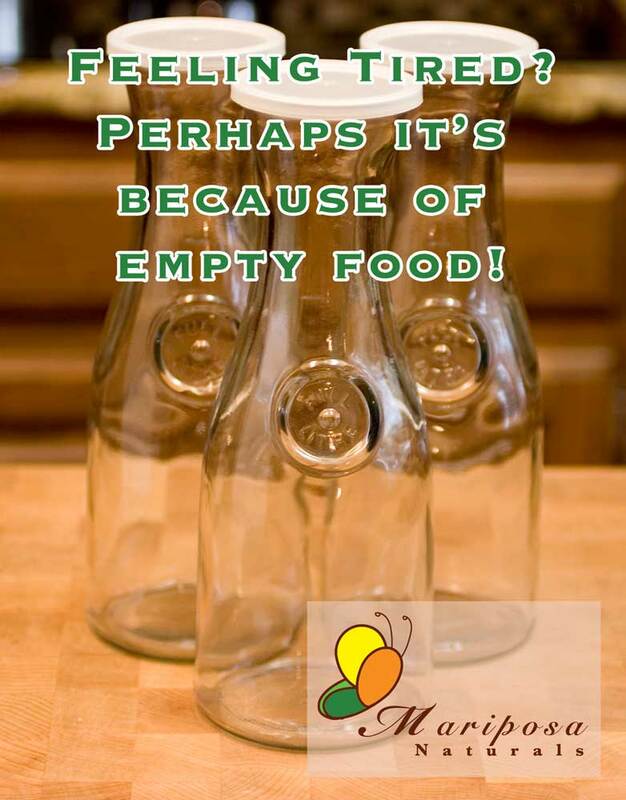 It’s likely that you’ve heard the term ’empty food’ or ’empty calories’ before. What does that really mean? Had you asked me that a few months ago, I would have talked about foods that are primarily sugar with no real nutrition in them. Candy comes to mind. As well as most cakes, cookies, confections, etc. 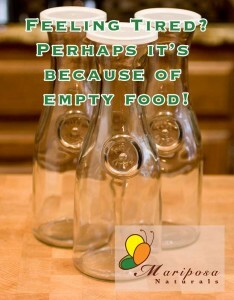 But I recently had an experience that changed and expanded my definition of empty food. Have you ever made just ONE change? I first thought of this when I encountered people who were selling some supplement or “special water” and claiming that it had cured their disease, caused them to lose hundreds of pounds, gave them a whiter, brighter smile, and improved their love life. Or something like that. You’ve probably met them. 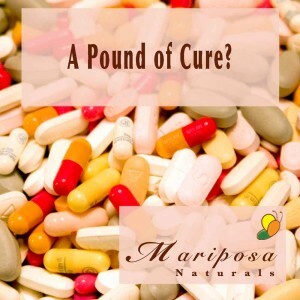 They insist that what they are selling is a miracle drug that will change your life. When in reality, some of them mostly improve the sellers bank account. 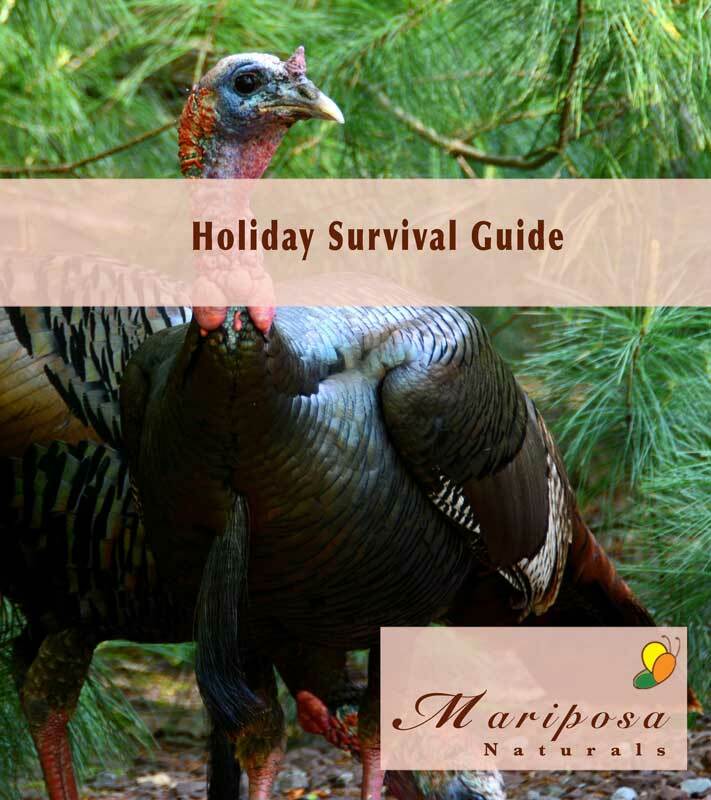 There are lots of holiday survival guides out there. 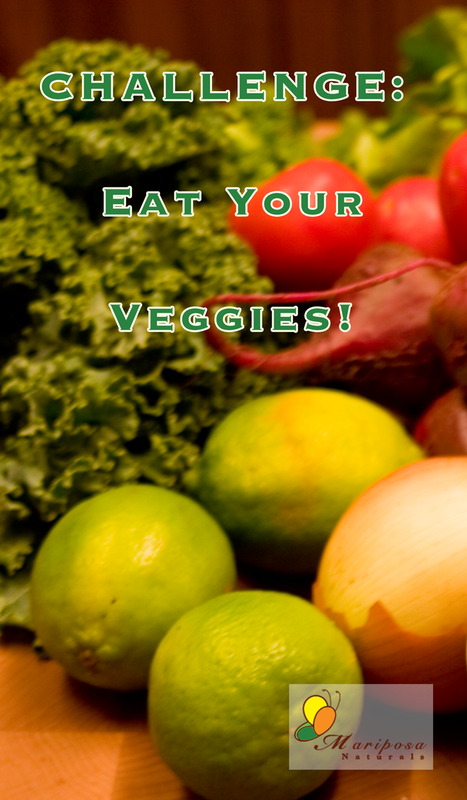 This one has some tips to avoid overeating, stay healthy, and avoid chemicals and fragrances. 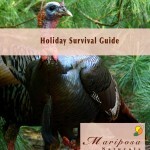 Sadly, there’s really no good holiday survival guide for the guy in the pictue! Some Clothes Cause More Body Odor Than Others? Why? I’m pretty much a natural person, especially when it comes to fabrics. Although I don’t talk in terms of absolutes about myself because there are always exceptions. But I have made a strange observation when wearing polyester. It was strange enough that I had to ask, “Why?” This led to my investigation into the connection between body odor and artificial fabrics. What’s better than a cure for cancer? A Pound of Cure – Drugs as a cure for cancer or illness? You may have heard that science has already found the cure for cancer, but they are keeping it secret because cancer is a big industry. 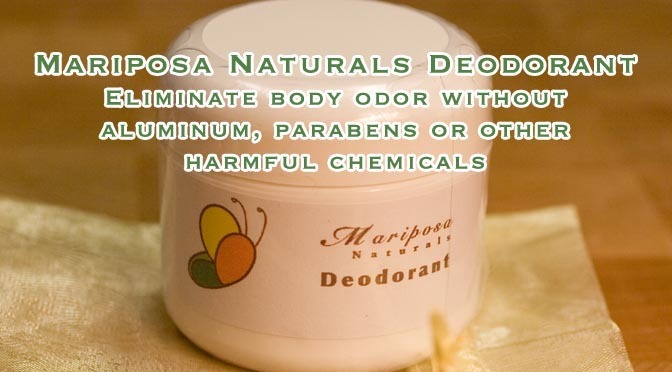 I haven’t used a commercial brand of deodorant in at least 10 years, opting instead for the more natural deodorants. Why is that, you might ask? 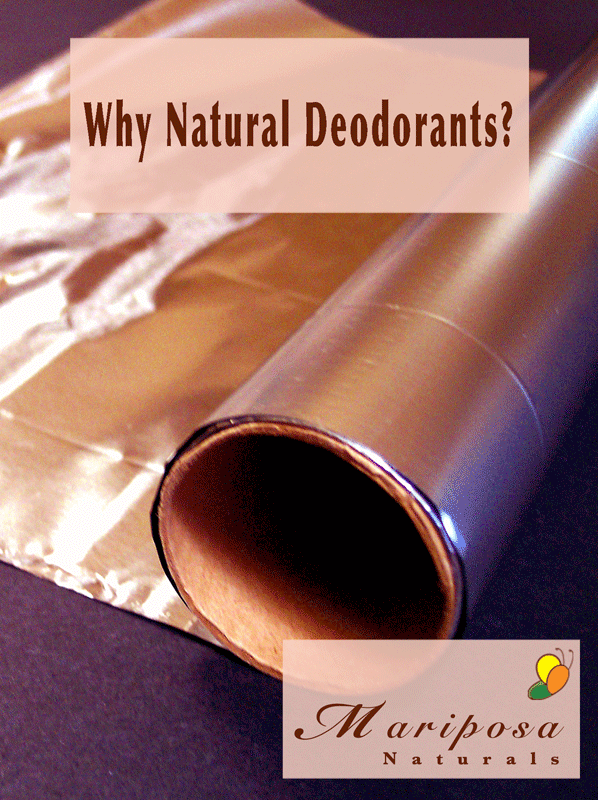 It’s an excellent question, considering some of the natural deodorants aren’t as effective. Here are some of the reasons I choose natural deodorants, and why you might want to consider them as well. Wouldn’t you rather smell roses rather than a chemical concoction? I’ve noticed something interesting lately. People have become totally hooked on fragrances. It’s like they are trying to hide all of the natural smells in their world: cooking smells, body smells, bathroom smells, etc. OK, some smells need to be hidden. But the fragrance industry has hoodwinked far too many of us into believing that we should be using their products to mask all other odors. 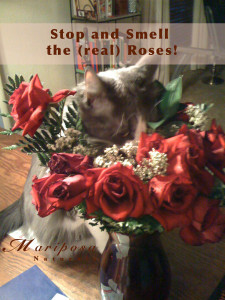 Wouldn’t you rather smell roses than some chemical concoction? Especially when they don’t want to tell you what’s in it?